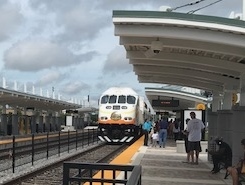 Orlando TV WESH 2 says passenger numbers are almost up to the goals set when the system was proposed. 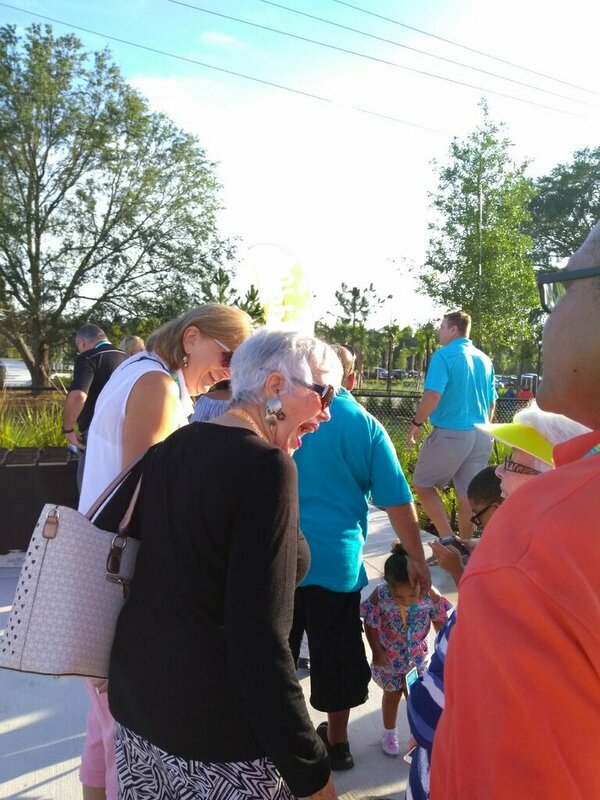 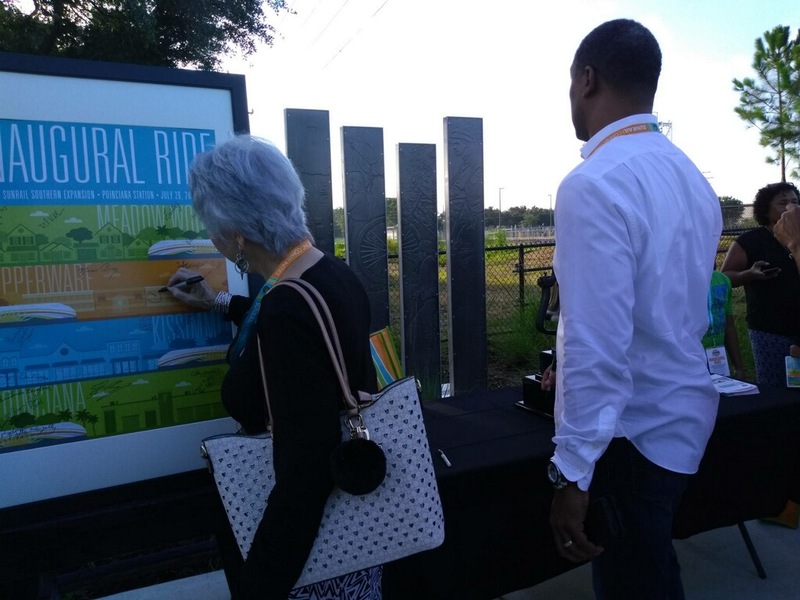 SunRail had ridership goals from the very beginning and it is just now getting there since the southern expansion to Poinciana opened last summer. 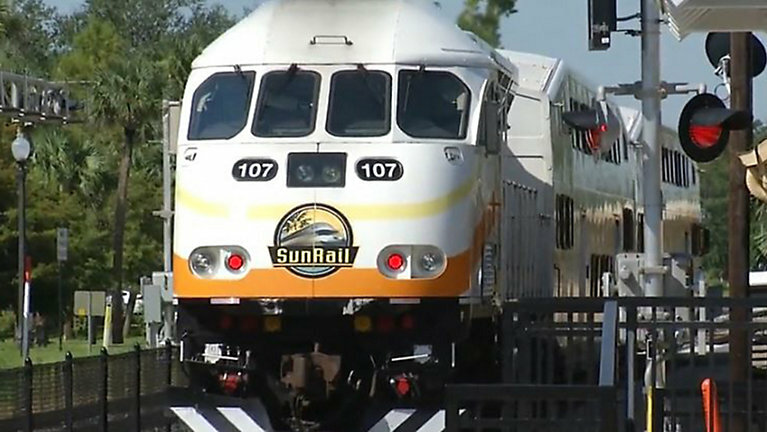 FDOT says SunRail is gaining traction, its gaining popularity, people are finding it is a great way to get around Central Florida. 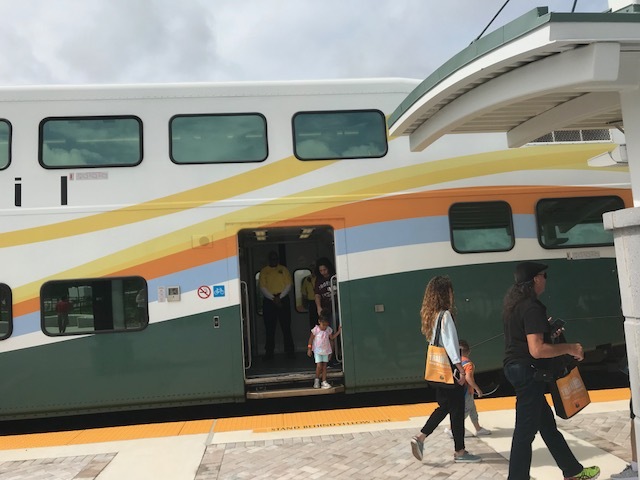 Scheduling tweaks to make it a better fit for hospital workers, an added late train on week night Magic games, along with the expansion south to Poinciana has increased usage to 6,000 people daily on average, even better on Fridays averaging 6300 riders, the number they have been shooting for daily but haven’t quite reached. 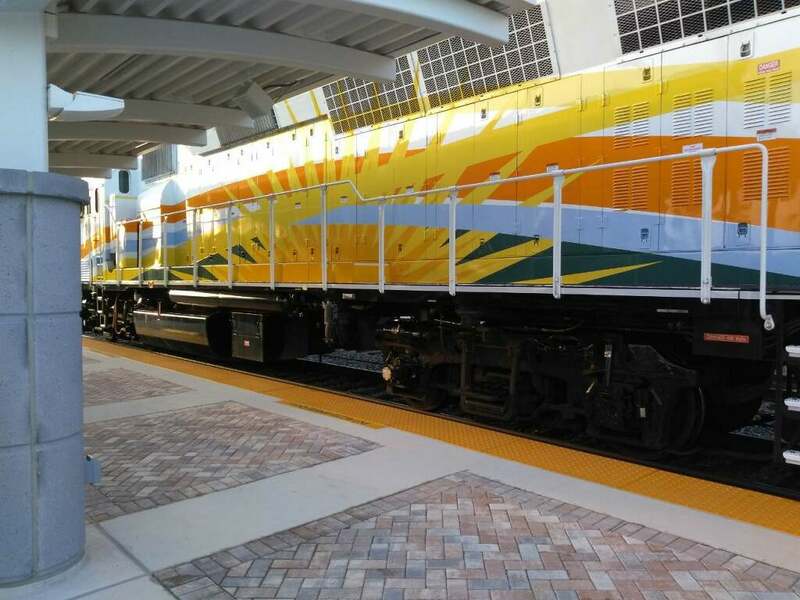 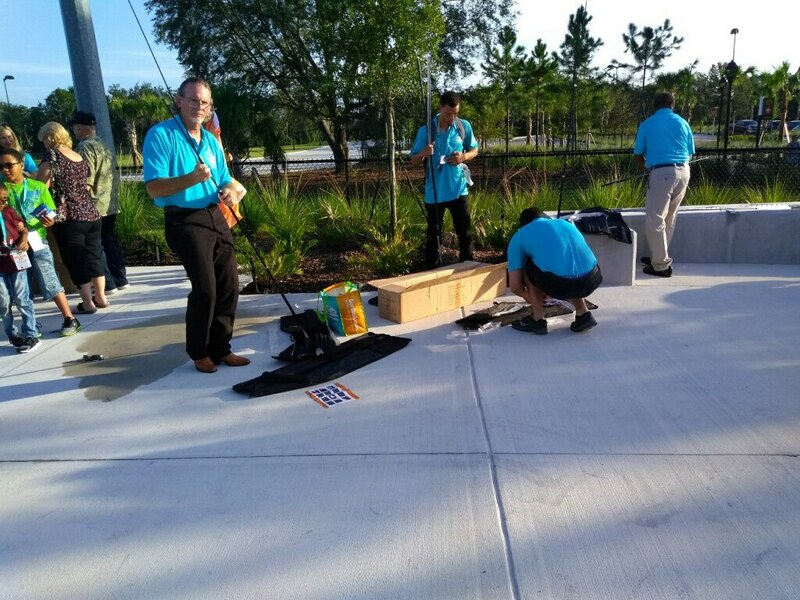 SunRail has listened to its customers and added service in response to their requests. 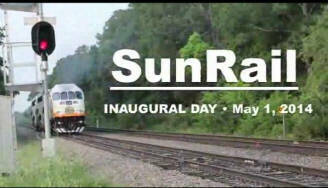 SunRail along with the Poinciana Parkway show that transportation investments made in the Poinciana area pay dividends. 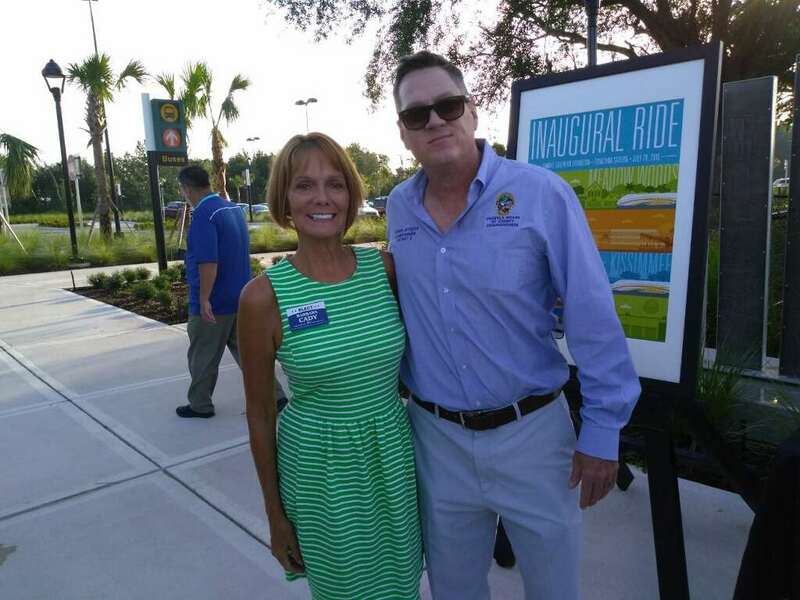 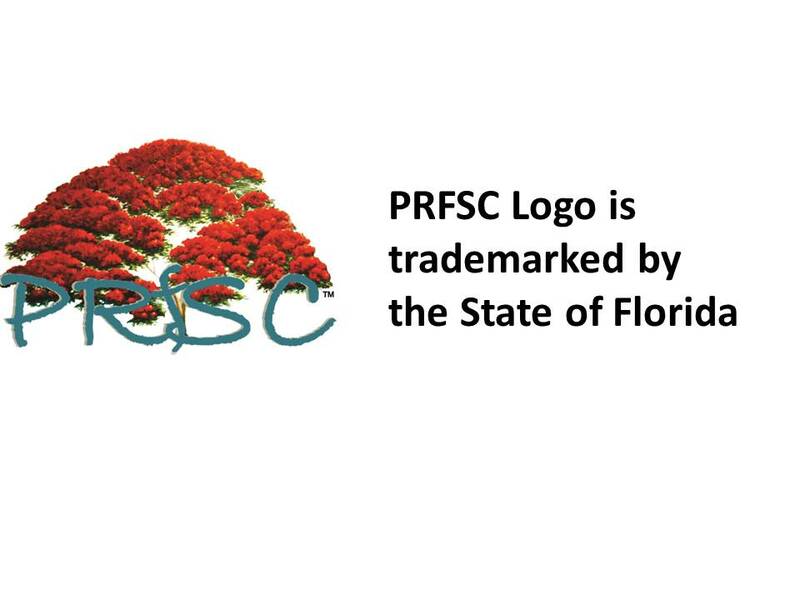 Hopefully if the voters approve the increased sale tax for Osceola County in the election May 21,2019 more transportation money will be made available to improve transportation problems in the Poinciana area.